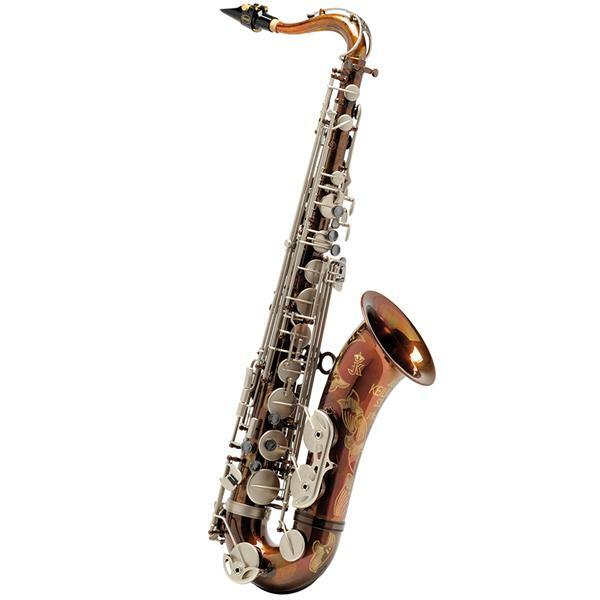 The SX90R Vintage saxophones have a unique finishing method that creates an individual appearance and natural tone. Through exclusive treating process, the raw brass will oxidize and patina to bring out its natural beauty and character. 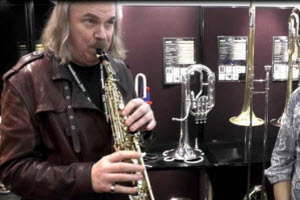 After precise engraving the instrument is coated in clear lacquer to seal in the finish. The result is a warm, mature tone with the resonance of a classic, un-lacquered instrument and the strength and quality of a modern build. The SX90R Vintage features brushed nickel keys and black pads for added depth to the look and sound.